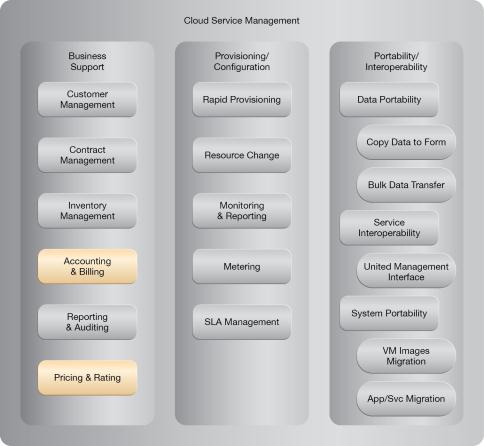 How can a cloud consumer be billed accurately for the actual amount of its IT resource usage? Purchasing or leasing an entire IT resource can lead to fees significantly disproportionate to the actual amount that the IT resource is utilized. 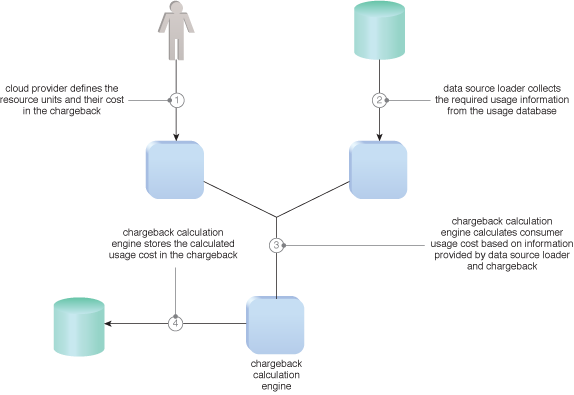 A system is introduced to measure actual IT resource consumption at a granular level and to correspondingly bill only for the measured usage. Runtime usage monitoring is enabled to track actual IT resource usage and a billing system is established to process collected usage data into billing information. 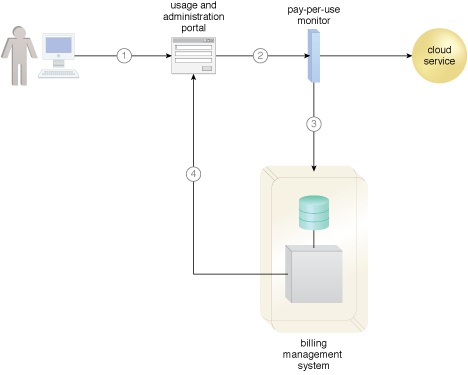 A basic cloud architecture resulting from the application of the Pay-as-You-Go pattern. 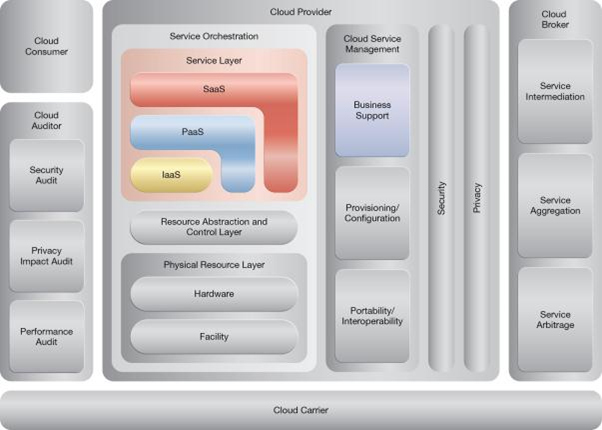 An example of a cloud architecture comprised of pay-per-usage and billing components.